Hi! I’m Catie Fitzgerald, a holistic nutritionist and certified Primal Health Coach. 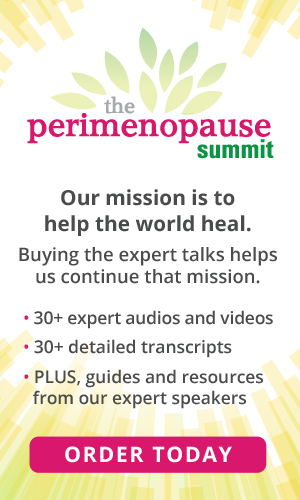 I specialize in helping women leverage diet and lifestyle to make a smooth transition into menopause as well as create a strong foundation of health in midlife and beyond.